Tsinelas (or slippers) are one of the fashion accessories that never go out of style. 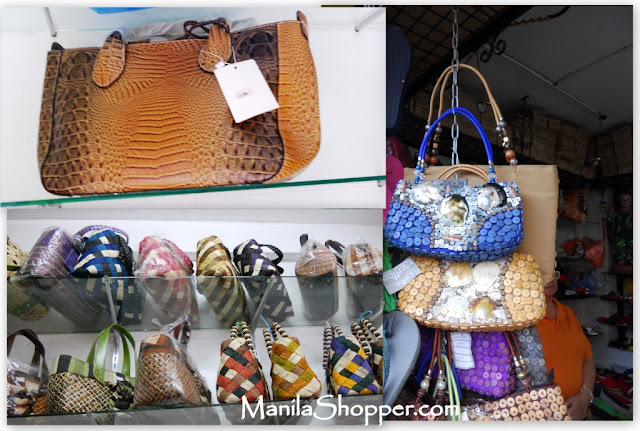 You can find the best quality of slippers (and shoes) in a small Laguna Town of Liliw, the Tsinelas Capital of the Philippines and Footwear Capital of Laguna. The footwear industry has been one of Liliw’s major industries for a long time now. The factories are what they call “backyard factories” because they are just located at the backyard of shoe store owners. There are only a few, but skilled shoemakers; no big and high-tech shoe machineries and equipments. The shoes and slippers are hand-made, which what makes the slippers and the shoes more durable. More than 80 shoe stores lined along the strip of Gat Tayaw Street. Most of the buyers are traders, retailers, and wholesalers, who sometimes put their own labels to the Liliw products. For shoe-aholics like me, it is like a paradise where I can feel a glow of happiness! Prices range from P300 to P500. Flats, around P200. Chic killer heels available at Hanz Footwear for as low as P600! How cool is that! To get to Liliw, Laguna, the best route would be via Rizal-Laguna road network, for those coming from the Eastern part of Metro Manila. Another route would be through the South Luzon Expressway then proceed to Liliw via San Pablo City or via Sta. Cruz Laguna. Do you have an idea of the store hours at liliw? especially on Sundays? Shops open every day from around 7 am to 7pm. If you want to buy shoes that are 100% locally made go down the street not the top. hi po.. how much po kaya yung mga wedge.. pag wholesale po mas mababa? Depends on the style..usually the price ranges from P300 to P400...but of course, wholesale price should be a lot lower. Yes, pwede mag pa made to order and buy on whole sale. Halos lahat ng stores doon. Better check it out for yourself, check all the stores and the shoes you want to buy. 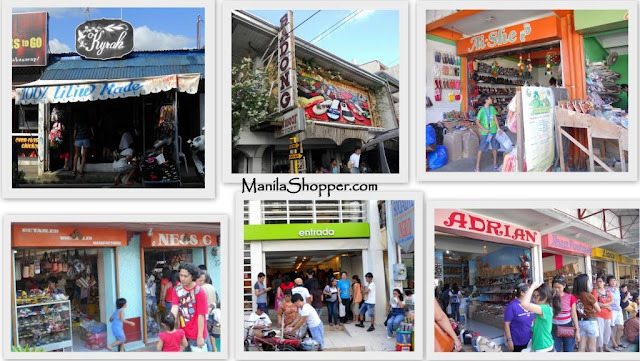 hi good eve..ask ko lng sang streets sa liliw ung may mga footwear stores..
Yung Gat Tayaw St...isang strip na puro shoe stores. open b cla sa 26 khit holiday? Yes, I think so. Mas maraming tao pag holiday. may number po kayo ng hanz footwear? Sorry but I don't have the number. if from manila, lets say lawton, how can i go there at gat tayaw st. liliw? Sorry but I'm not so good at directions. What I can share is that you need to take the SLEX going to Sta. Cruz Laguna via Calamba, Los Banos route. Then at Sta. Cruz, there's a road going to Liliw-Nagcarlan to get to Liliw. 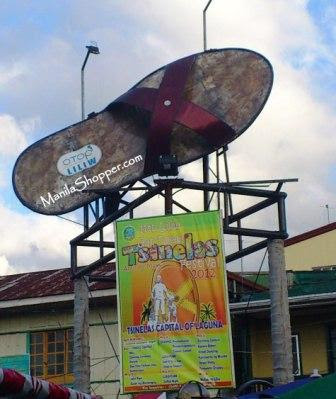 Yung bandang sa ibaba ng Gat Tayaw St. mas mura. 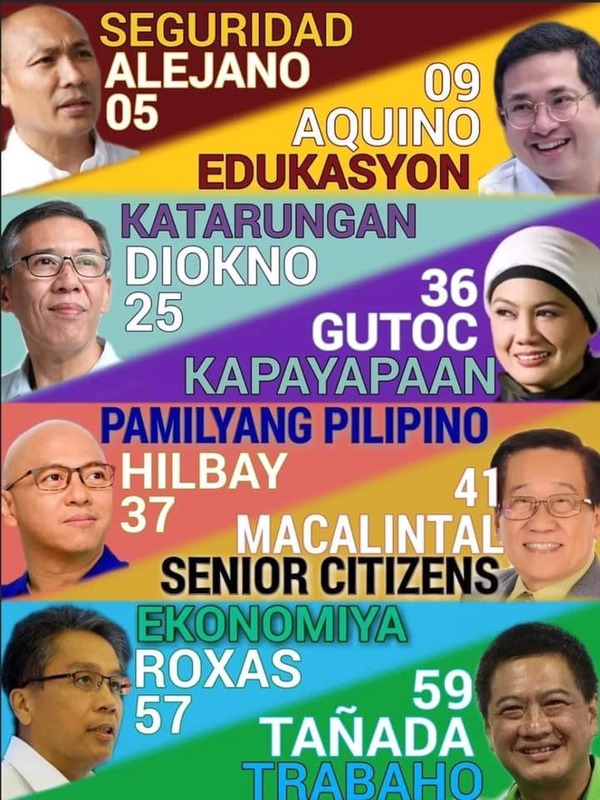 Halos lahat naman ng stores ok mga designs. ask ko lang if your coming from tanay anung sasakyan ko? hi po!i would like to open a shoe store and i want those shoes to be my product.....may i know the suppliers of that shoes.who i can contact?marami po kasi may gusto nyan sa lugar namin kaso lang malayo kaya hindi sila makapunta dyan.....that's why i want to bring it here. good morning wala po ba sila rubber shoes ? HI po.. good afternoon open po bh kau for resellers? kung made to order ilang days po bh yung fabrication? hi just want to ask if my mairerecommend ka po ba pwd maging supplier sa liliw laguna? Parang yung Badong Footwear is the biggest & one of the oldest, but I don't have any experience buying as a retailer so, I'm sorry I can't give a good recommendation. Hi. malapit po ba kayo sa isla verde? Hi guys, this is Jha's Footwear. 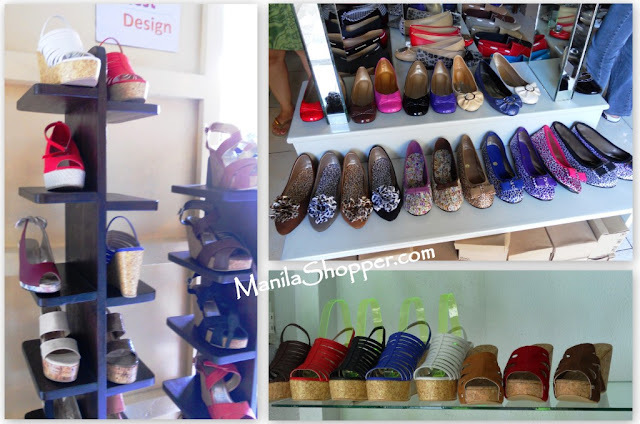 If you want to buy shoes made from liliw laguna to resell them. You can contact me through my "viber: 09399261975" or add me in fb. "Jha Jha", like my page. "Jha's Footwear". Thank you. :) I am a teacher, currently taking master of business management at UPLB. 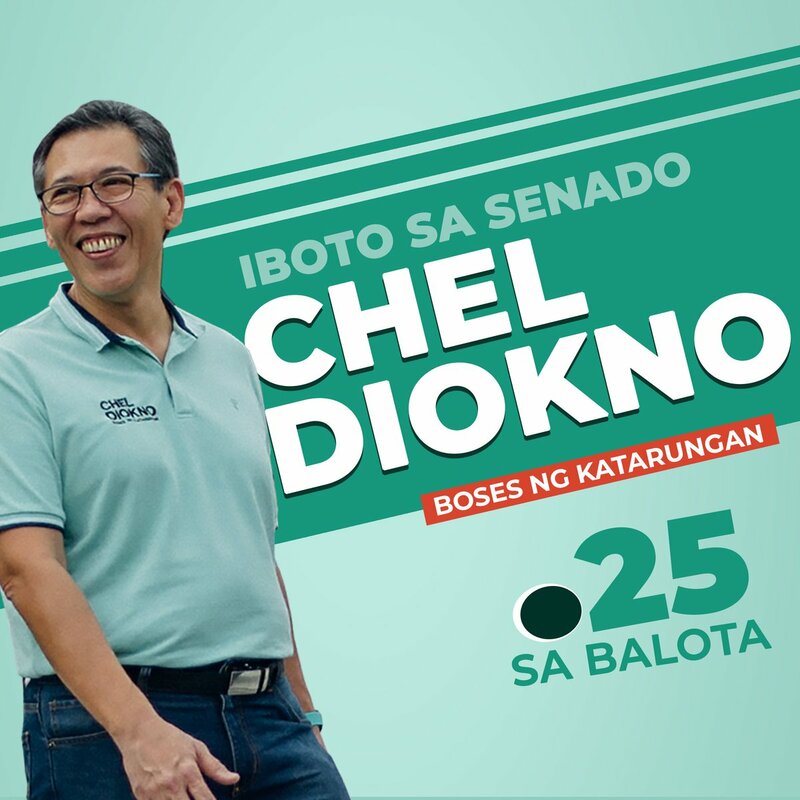 Para hindi na hassle sa inyo pumunta pang liliw, I can give you the best price na hindi nalalayo sa prices ng mga shoes nila. :) may nakukuha ako mismong mga shoes from one of the factories in liliw. Waiting for your calls and text messages. hi i am kimberly may question lang po ako regard sa shoes. san ko po kaya kayo madaling ma contact? gumagagawa npo nkyo ng safety shoes ? Hi manilashopper. I wanna ask if you have a blog comparing shoe manufacturers in Liliw vs in Marikina? I'm planning to put up a shoe business focusing on women's sandals and I'd like to have a feedback sana kung Alin ang mas mura at magandang quality na pagpagawan ng sandals. Hoping for your response. Thanks and more power! Great! Apart from this post, I am taking help of a good and reputed seo company. It has always been my dream to have my own business but seeing the competition around is scary. I am trying my best to make my business popular amongst people so that I get more clicks on the website.